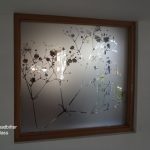 Below are some examples of our Shadows Of Nature – Sycamore Leaves design displayed in various shapes and sizes. 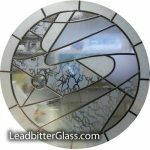 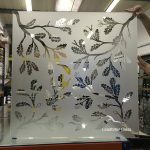 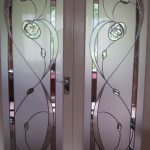 The pattern can be created with a clear background and the leaves and branches being etched glass or the opposite way around with the majority of the glass being etched glass. 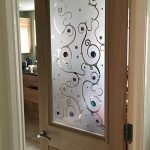 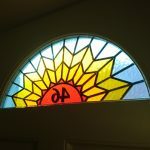 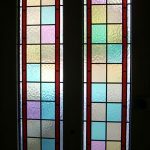 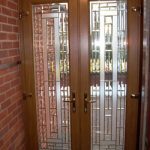 As with any design, this pattern can be created for one glass panel or it can be spread over multiple panels for vestibule doors or windows with openings. 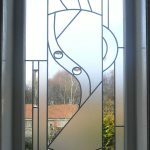 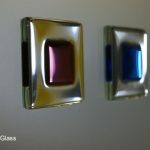 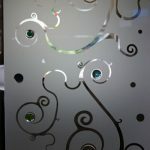 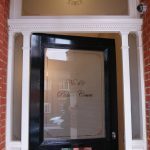 All of the glass we create is bespoke so we do not have any completed panels ‘ready to go’ so we make your chosen pattern to your requirements.